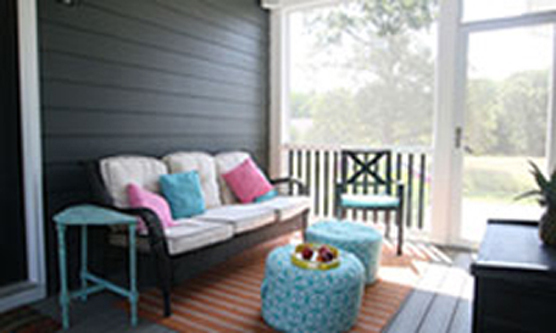 There are numerous types of vinyl sidings for your home or office. 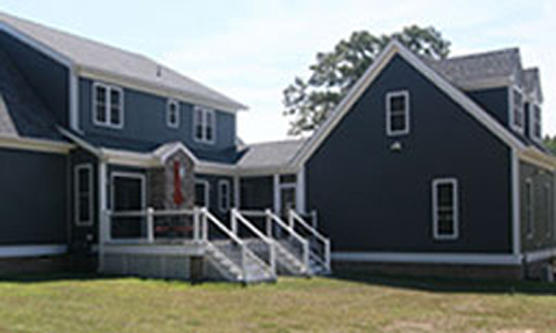 They include board and batten vinyl siding, brick vinyl siding, certified vinyl siding, cedar shake vinyl siding, cedar vinyl siding, liquid vinyl siding, vertical vinyl siding, vinyl aluminium siding, vinyl lap siding, vinyl log siding, vinyl shake siding, vinyl shingle siding, wood vinyl siding and traditional vinyl siding. Our extensive vinyl siding article library below has a short description of each vinyl siding type, followed by a link to a full length article detailing each window, its characteristics, advantages, disadvantages and the main manufacturers for each type and style of vinyl siding. 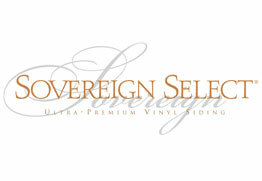 With quiet sophistication, Sovereign Select offers a substantial departure from ordinary vinyl siding. This versatile collection features elegant, classic hues as well as distinctive variegated colours with intertwining earth tones – for a richness and warmth no other siding can match. Masterfully crafted with attention to every detail, this performance-engineered home exterior will meet your every expectation for outstanding beauty, enduring protection, easy upkeep and lasting value. Extra-Heavy Wall Thickness Heavy-duty .046″ thickness provides superior rigidity, ensuring straight, smooth walls. Exclusive Advantage Lock System Securely connects panels, greatly enhancing rigidity and stability. Superior Lap Height Full 3/4″ lap height creates a deeper dimensional look and enhanced shadow lines for a true wood-like appearance. Classic charm is the hallmark of Berkshire Beaded premium vinyl siding. The graceful beaded ridge, subtle brushed texture and distinctive shadow lines of this generously portioned 6-1/2″ profile will give your home a warm and inviting ambiance. The Ideal Exterior Berkshire Beaded confidently conveys classic good looks in a high-performance panel that’s built to last. Durable and dent resistant vinyl siding is solid color through and through, so it won’t chip, flake and blister like painted surfaces. And unlike wood, it won’t rot and warp due to moisture. 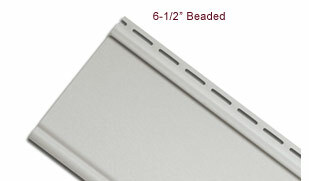 High-Performance Design Berkshire Beaded is performance-engineered for superior structural integrity and strength. In independent laboratory tests, Berkshire Beaded withstood windloads of 151 mph. 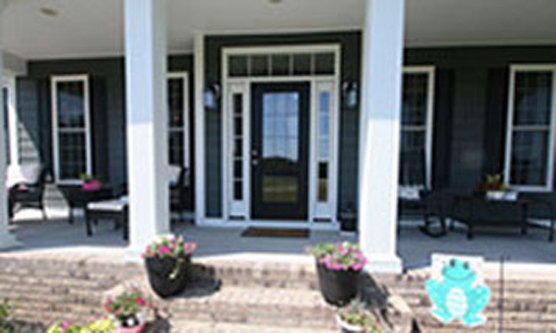 Carefree Maintenance When you choose Berkshire Beaded for your home, you are eliminating most of your exterior maintenance. 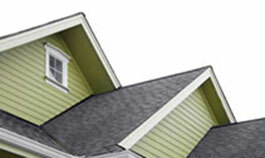 Vinyl siding never needs to be painted, so there’s no need for dangerous ladders or time-consuming upkeep. Just an occasional rinse with your garden hose will remove most airborne dust and dirt. A Smart Choice Berkshire Beaded not only will create an enjoyable, worry-free exterior, but will heighten your home’s curb appeal as well. And in today’s market, a beautiful, low-maintenance finish can greatly enhance the value of your home. Easy Color-Match System Our Color Clear Through® system makes it easy to find the perfect color match for your exterior design. This special collection of colors ensures that all Revere products – siding, soffit, fascia, trim, and rainware – will beautifully match throughout our vinyl, aluminum and steel product lines. Amherst vinyl siding shows off its versatility and visual appeal with five classic profile designs and a full selection of beautiful colours enhanced with a light roughsawn texture. Generous in style and solidly built, this expertly crafted siding will enhance the appearance of your home with a durable, easy-care finish. 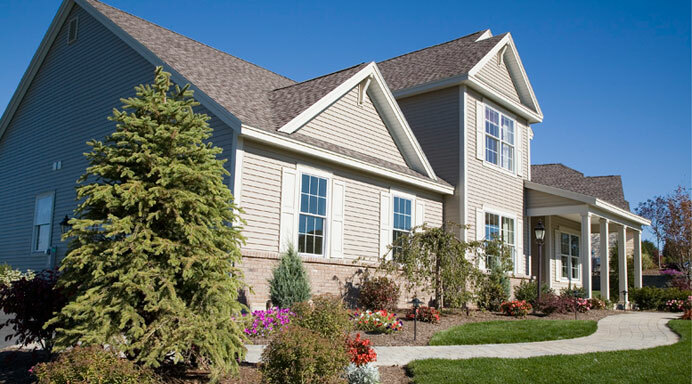 With rich color through and through, Amherst vinyl siding won’t chip, flake and blister like painted surfaces. And unlike wood, it won’t rot and warp due to moisture. Amherst vinyl siding not only will create an enjoyable, worry-free exterior, but will heighten your home’s curb appeal as well. And in today’s market, a beautiful, low-maintenance finish can greatly enhance the value of your home. 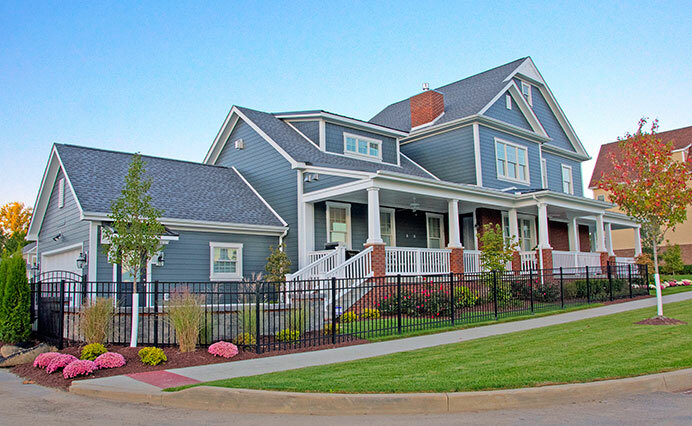 James Hardie advanced ColorPlus® Technology finishes deliver the ultimate in aesthetics and performance. Our color specialists designed a full selection of colors to cast your home in the most romantic light. This combination beautifully captures the home’s character. Imagine choosing from over 20 inspiring colors to express your personality. “I would like for you to know the reason I selected Bon Air Exteriors to repair and replace the roof on my house last week…. Thank you for a job well done! We are very pleased! …the price was less than I had anticipated…..I could not get a better deal. Keep up the good work-a job well done. 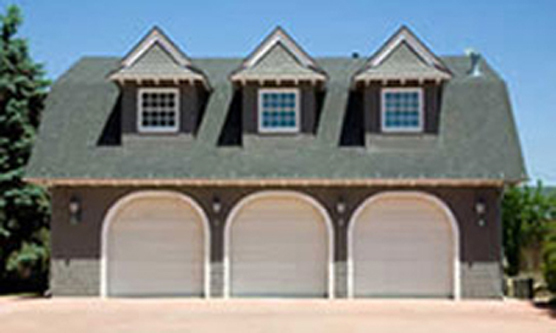 Bon Air Exteriors, Inc. has been a family owned and operated business for over 19 years. Our leaders started as carpenters and worked their way up, each having more than 30 years experience in the field.